Driscoll’s strawberry picked fresh from Driscoll’s strawberry field. Driscoll’s berries are touched one time, picked ripe, placed in clamshell package and shipped fresh. 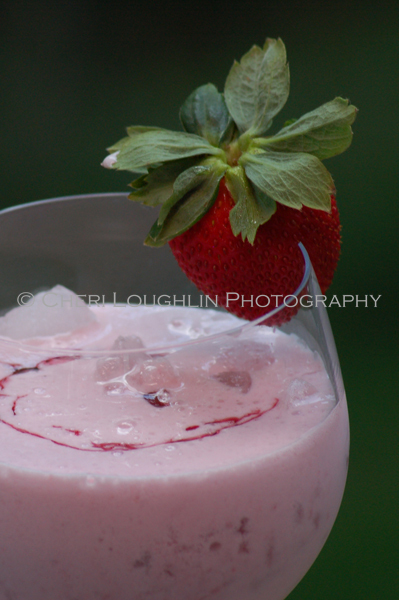 My recent “field to fork” berry education and taste excursion with Driscoll’s berries inspired one of my recent fresh berry cocktails. If you follow me on Twitter you may have caught several berry tweets straight from Driscoll’s offices and berry fields a few weeks ago. So you already know Driscoll’s invited me and a few others out to tour the Driscoll’s facilities and attend the Pebble Beach Food & Wine 2013 Grand Tasting event. Yum! This isn’t just a photographic berry tour, though. 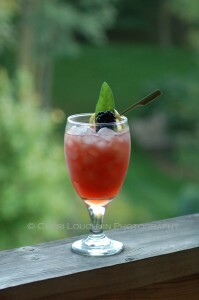 There is a fresh berry cocktail with Driscoll’s berries at the end of the post, so stay tuned for a few seconds. 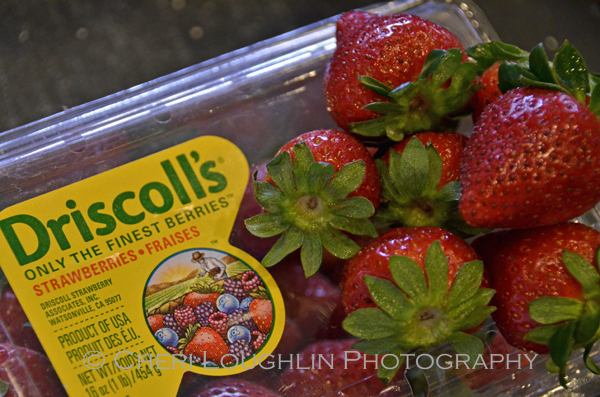 Driscoll’s strawberries in clamshell packaging. Driscoll’s introduced clamshell packaging to the marketplace in the early 1990’s. 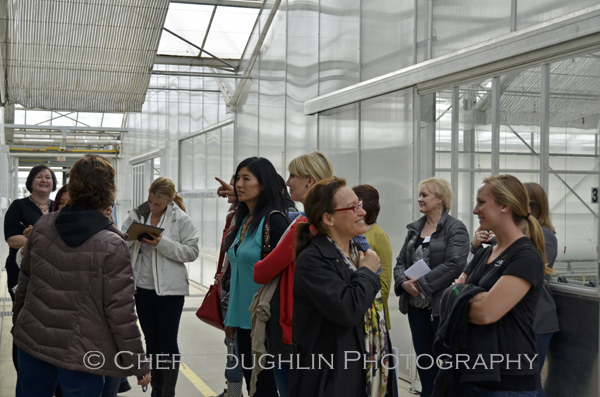 When the Driscoll’s representative invited me on this tour I was psyched. I was already familiar with the product. Driscoll’s berries have occupied space in my fridge (and family’s bellies) for years. I could go on and on about the nutrient factor and how good Driscoll’s berries are for your health, but honestly I just know they taste good. 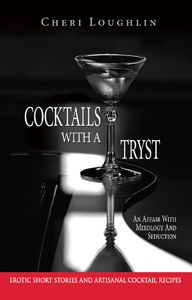 Especially in fabulous summer cocktails! Driscoll’s blackberries are known as the “Cabernet of Berries” for their wine-like, earthy taste. My favorite Driscoll’s berries by far are the blackberries. 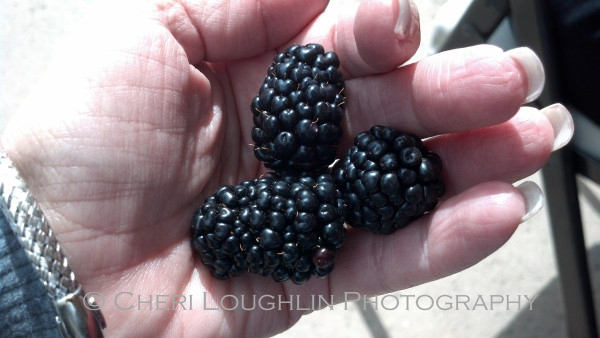 The blackberries I sampled while touring were incredibly juicy and HUGE! Definitely the Season’s Finest. I learned that berries should be stored optimally at 32 degrees to preserve freshness. But berries should be eaten at room temperature for optimum flavor. I’ll be honest, I also love fresh blackberries ice cold, muddled and served liquid… as in fresh blackberry cocktails like Take Me to the Tropics Sangria, Berrily a Mojito and Oslo Iced Tea. 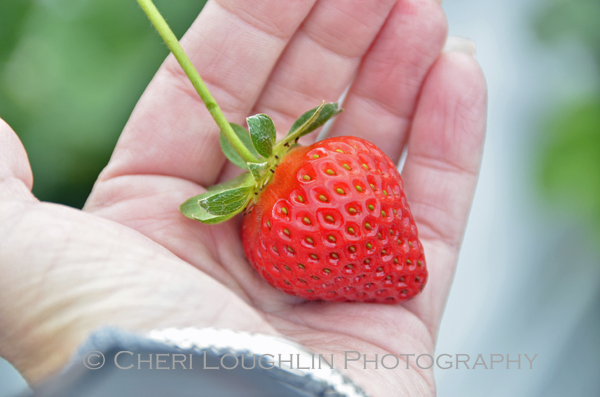 Driscoll’s strives to grow the most amazing and sensory delightful berries an individual could possibly desire. 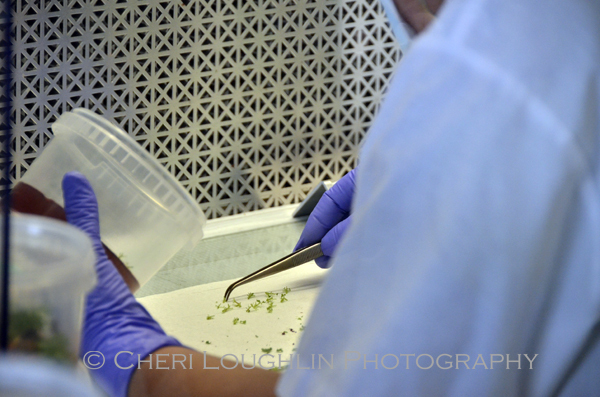 Their commitment to consumer delight begins in a germ-free lab where technicians meticulously handle precious tiny seedlings with tweezers. Seedlings move to nurseries. 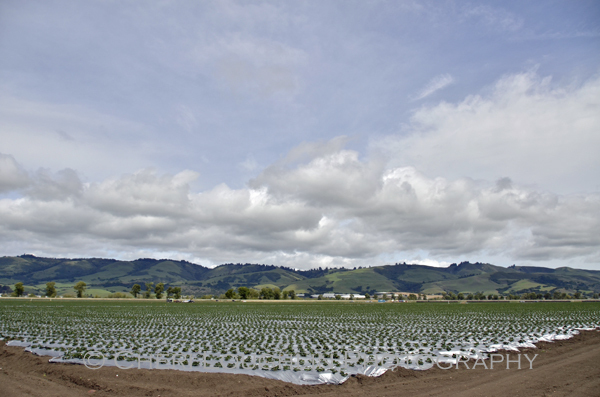 Once these plants are ready, they are prepared for planting to other facilities. 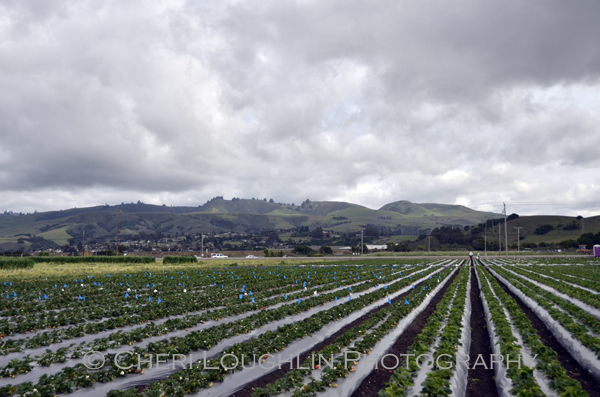 The strawberry fields’ tour was spectacular with beautiful mountains in the distance. 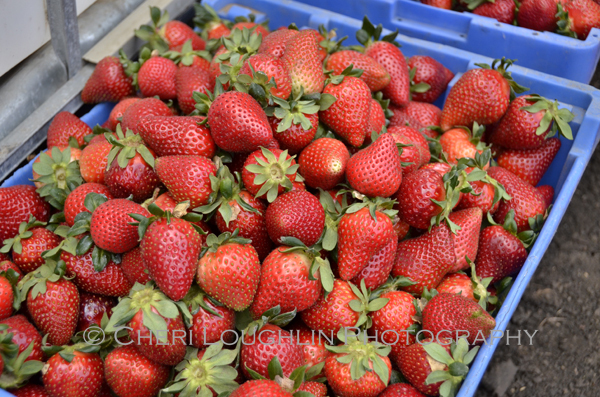 And yes, strawberries straight from the vine are indeed delicious! 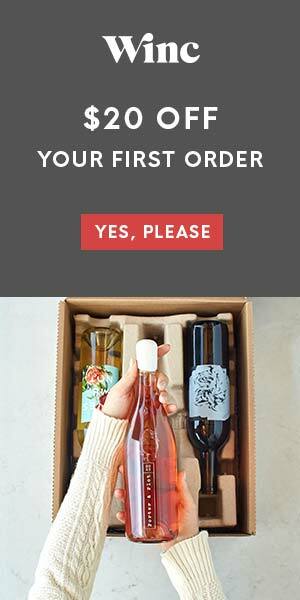 You can get that same picked-from-the-vine taste right at home. Remember, Driscoll’s berries are picked, packed and shipped while handling the berries one time only. 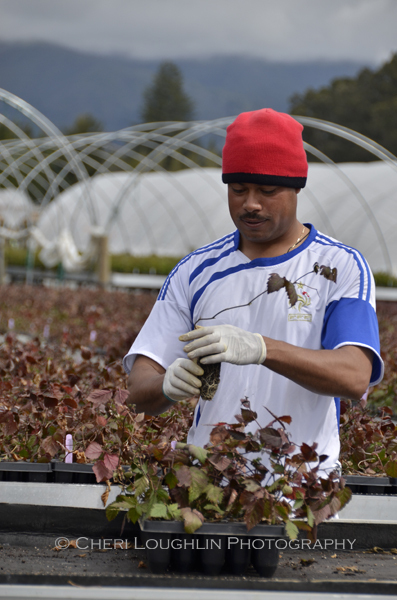 Cold chain management is the key to preserving the integrity of their fruit. Swirl lemon slice around lip of rocks glass. Roll lip of glass in sugar. Refrigerate glass until use. 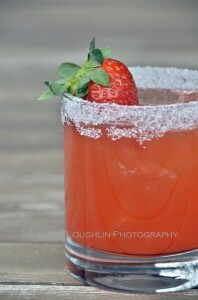 Muddle strawberries in bottom of cocktail shaker. 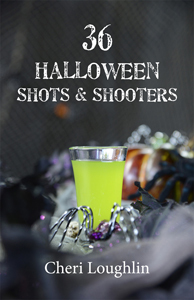 Add lemon juice, gin, liqueur and simple syrup with ice. Shake vigorously to blend. Strain into sugar rimmed rocks glass over fresh ice. Top with club soda. 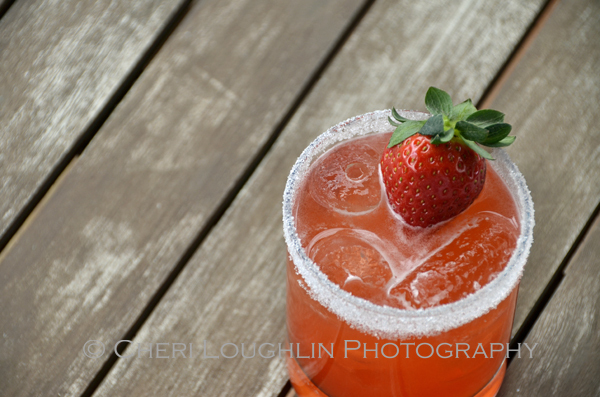 Garnish with fresh strawberry. Strawberry Fields Forever tastes fresh, delicately sweet with hint of lemonade freshness with the slightest suggestion of tart. Guests would love to see this cocktail included on the serve yourself beverage station at your next outdoor gathering! FTC disclosure: This learning opportunity was paid for in full by Driscoll’s, but all post content, photography, commentary and opinion is completely mine. Special thank you to Driscoll’s for inviting me along on this amazing journey. Follow Driscoll’s on Facebook and Twitter @driscollsberry. What a great write up on your trip out west. Berries make a perfect addition for great cocktails.